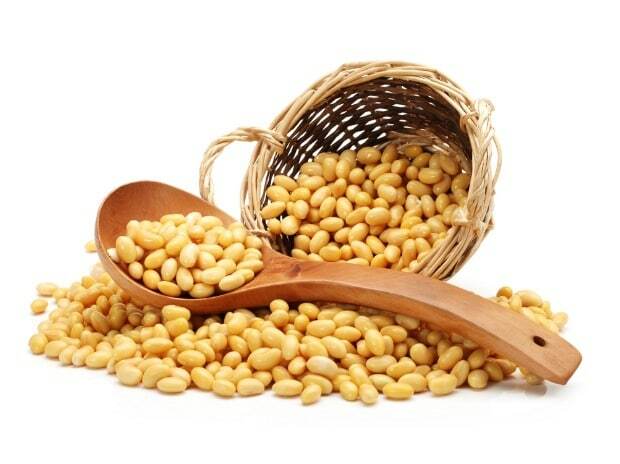 Soy bean is trading at Rs 3,845 per quintal in Indore. During the coming days prices are expected to head towards Rs 3,785 per quintal. Weak demand from processors amid weak meal export commitments will weigh on prices. 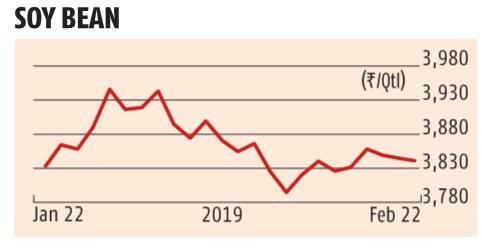 Barley is trading at Rs 1,937 per quintal in Jaipur. 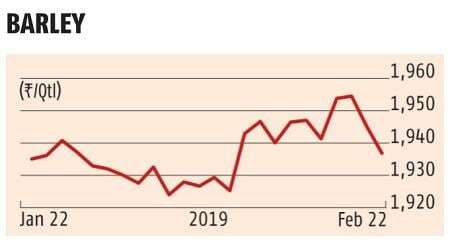 Prices are expected to trade lower towards Rs 1,900 per quintal following approaching seasonal arrivals pressure and reports over imports of malt barley from Argentina.